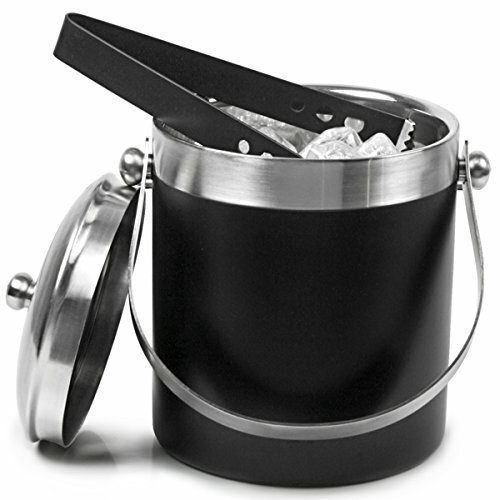 This stainless steel ice bucket has exceptional good looks that create a distinctive visual appeal. It's a perfect accessory to a well-stocked bar. It is also available in large size.